Is everyone ready for Spring! I know I am! I have two mini sessions ready for sign ups. 1. 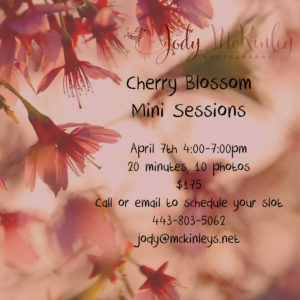 Cherry Blossom Minis on April 7th with 20 minute slots from 4-7pm. (4, 4:20, 4:40 etc) for $175. You get 10 edited photos of your choice from an online gallery. 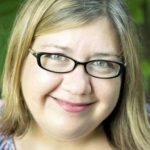 These sessions will be in Columbia, Md at a local park. I will choose a location once I see where the blossoms look best. 2. 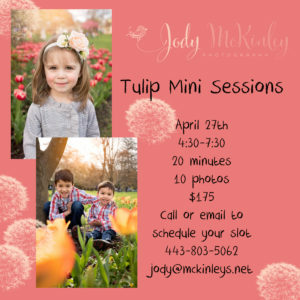 Tulip Minis on April 27th with 20 minutes slots from 4:30-7:30. (4:30, 4:50, 5:10 etc) for $175. You get 10 edited photos of your choice from an online gallery. These sessions will be in Baltimore, Md. Contact me to reserve your spot today. Spring Mini Sessions now available! Join me for a mini session Baltimore, Md at the tulips gardens. Please contact me for availability! Spring Blossom Minis are here! 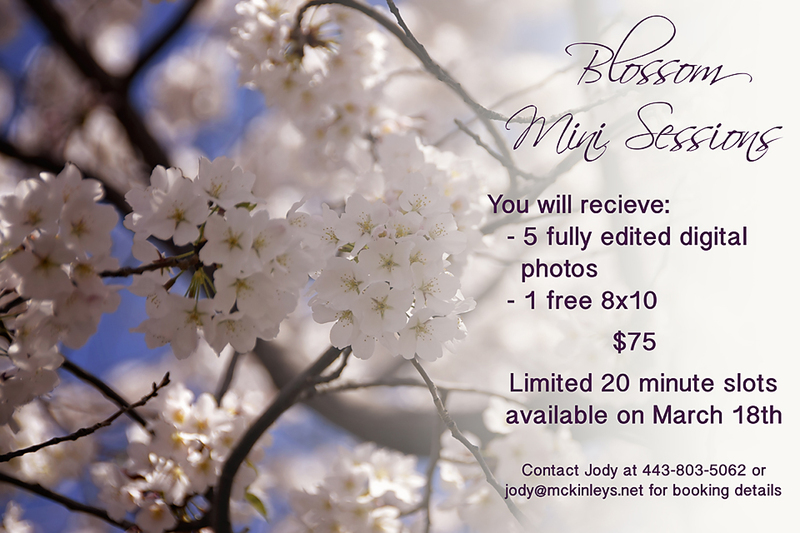 Spring Blossom Mini Sessions now available! Spring is coming early this year! 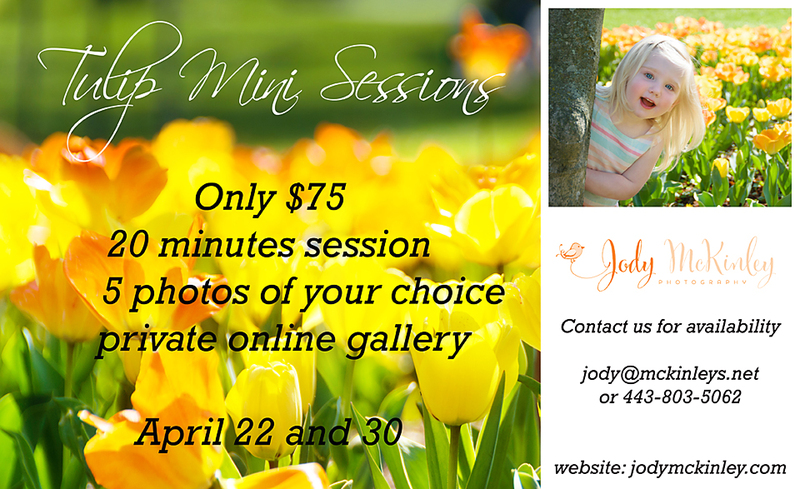 I am excited to announce my first set of mini sessions this season! Limited slots will be available on Saturday March 18th. The location will be in Howard County and will be chosen closer to the session date based upon the best looking blossoms. Payment is due at the time of booking to reserve your slot.